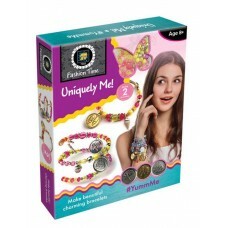 A Large kit including 3 diferent styles of Charms and a variety of beads.. 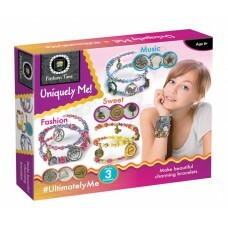 Create bracelets with a variety of beads and sweet styled charms.. 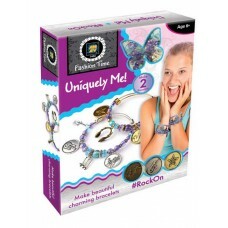 Create bracelets with a variety of beads and rock star styled charms..